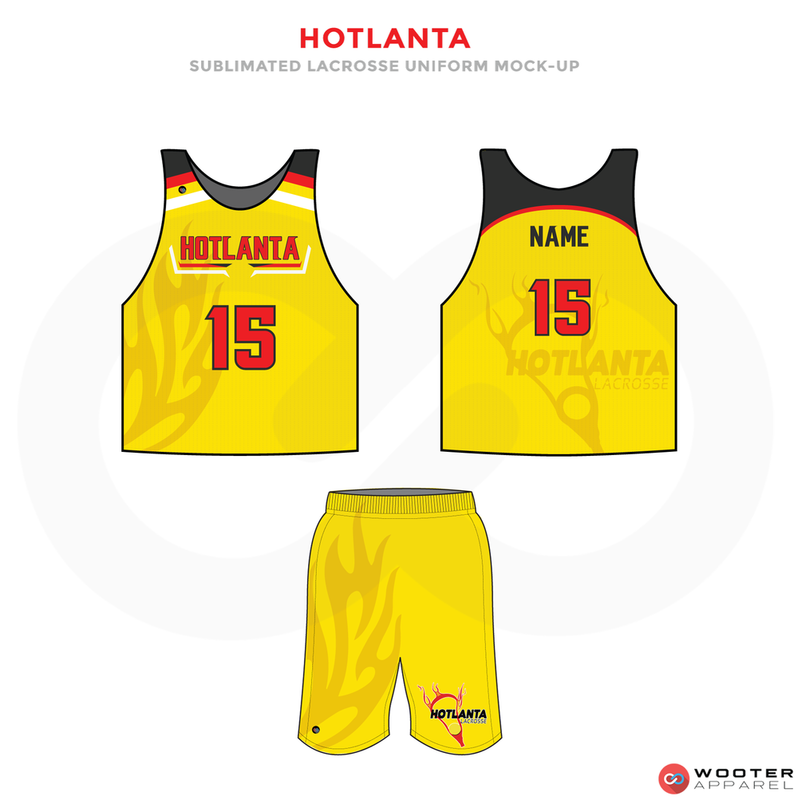 Every inch of our sublimated lacrosse jerseys, reversible pinnies, and shorts is fully customizable. 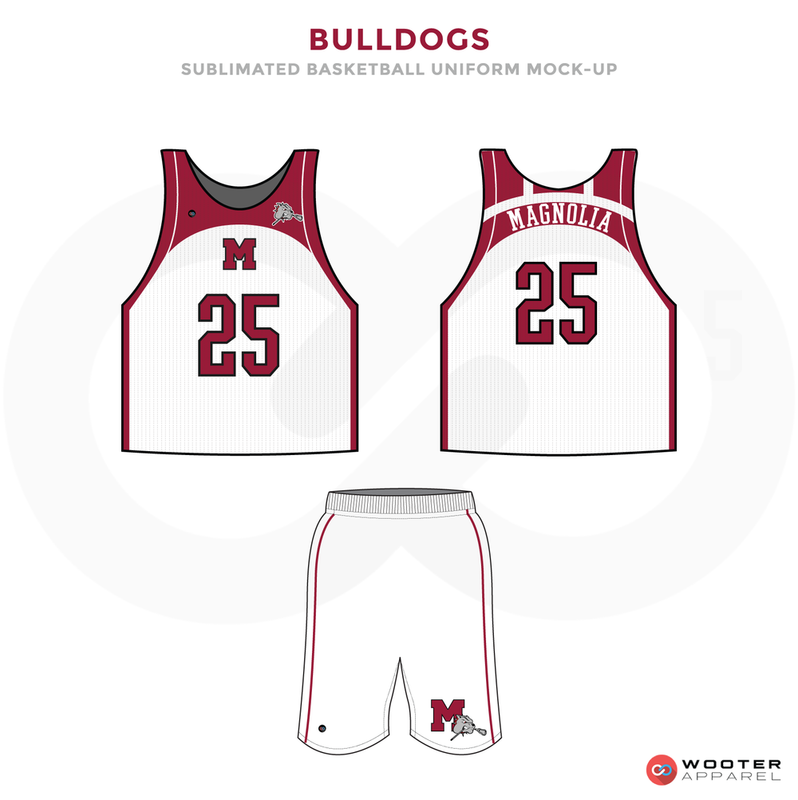 Let us bring your idea to life! 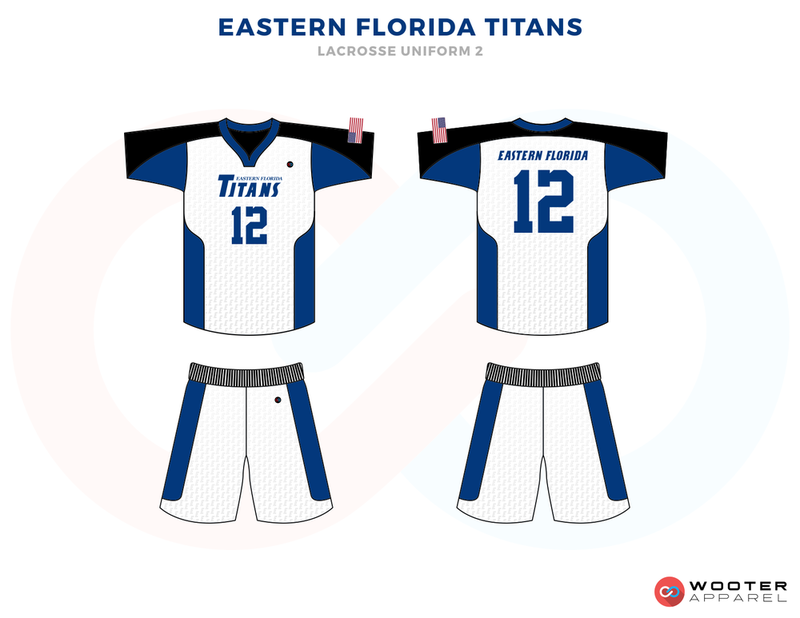 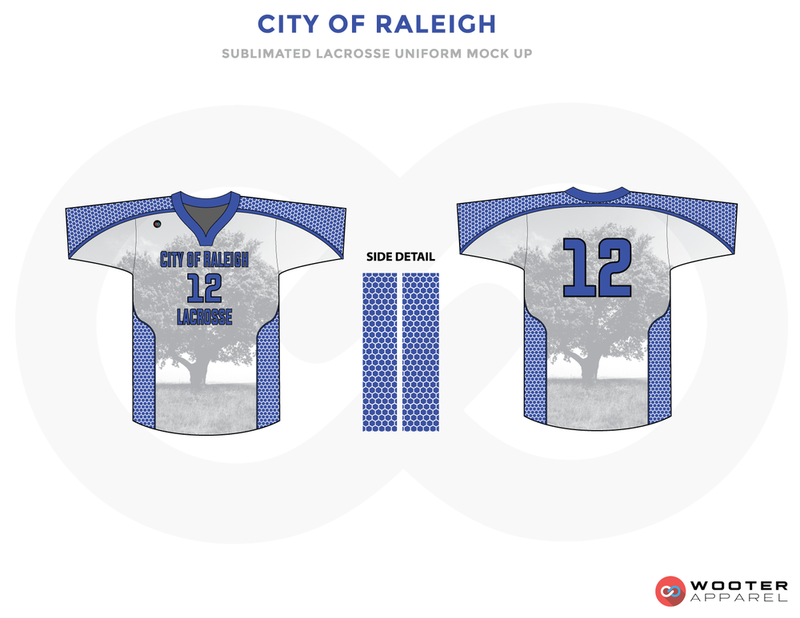 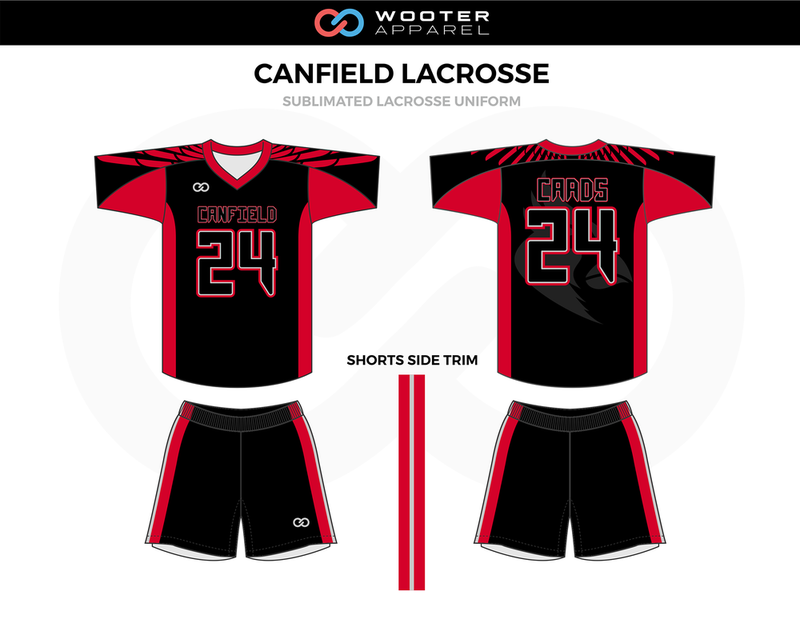 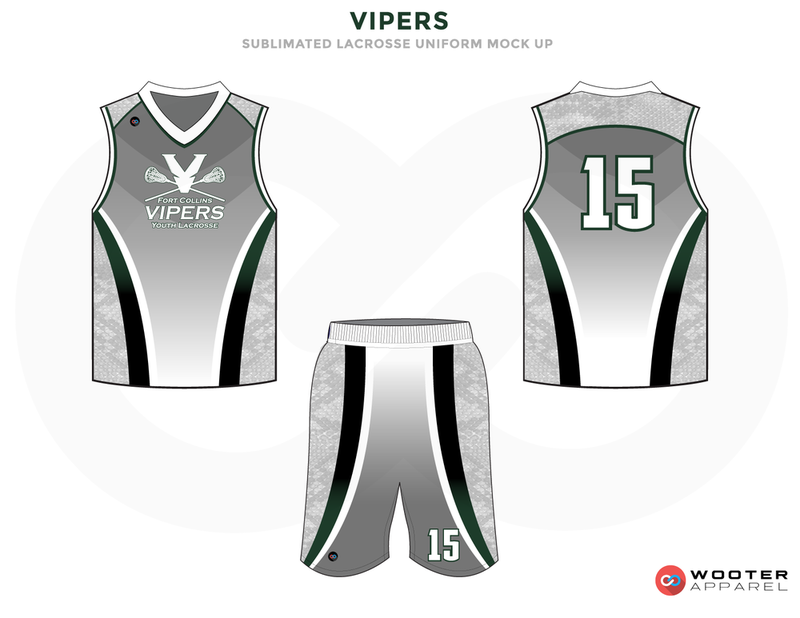 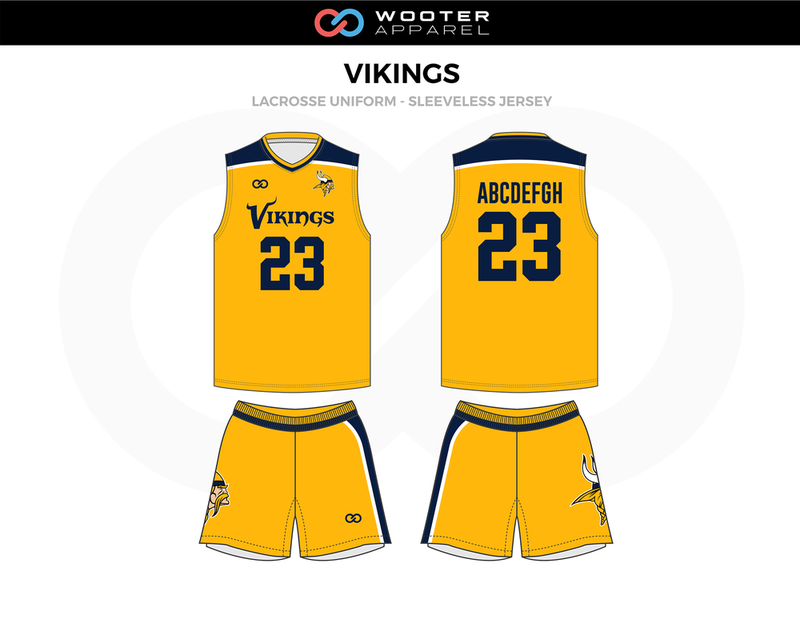 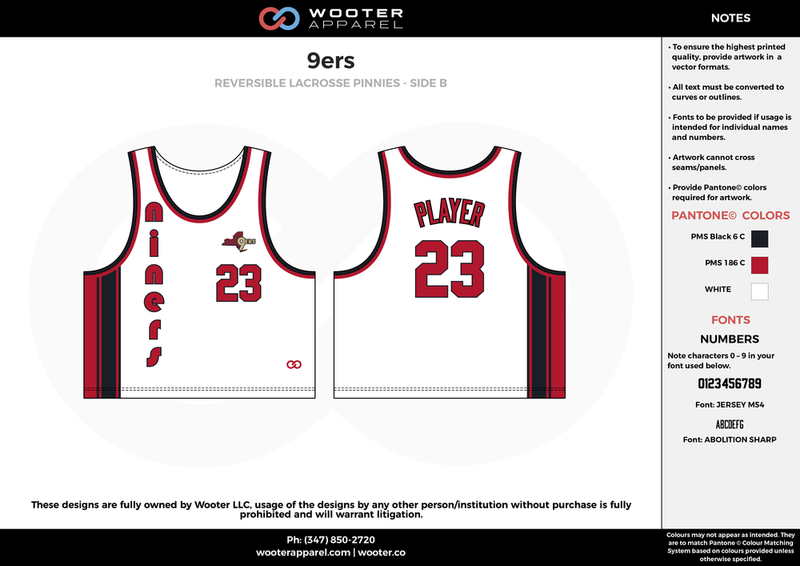 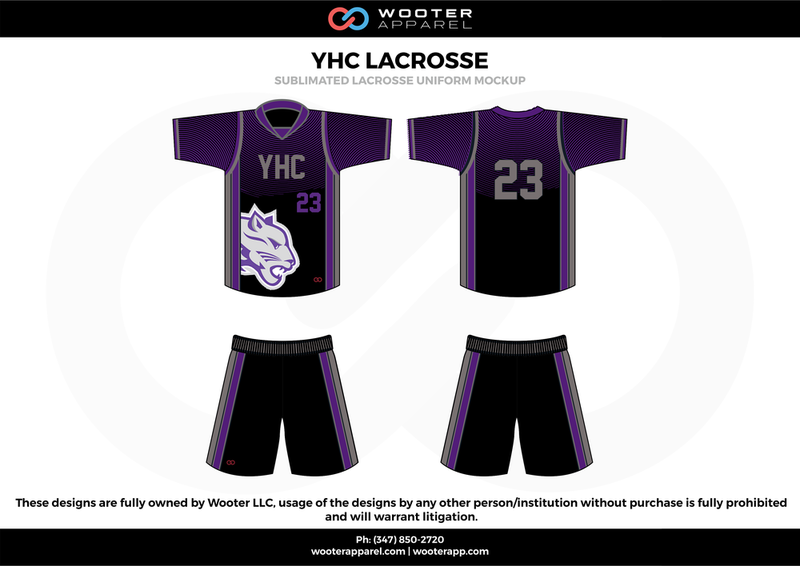 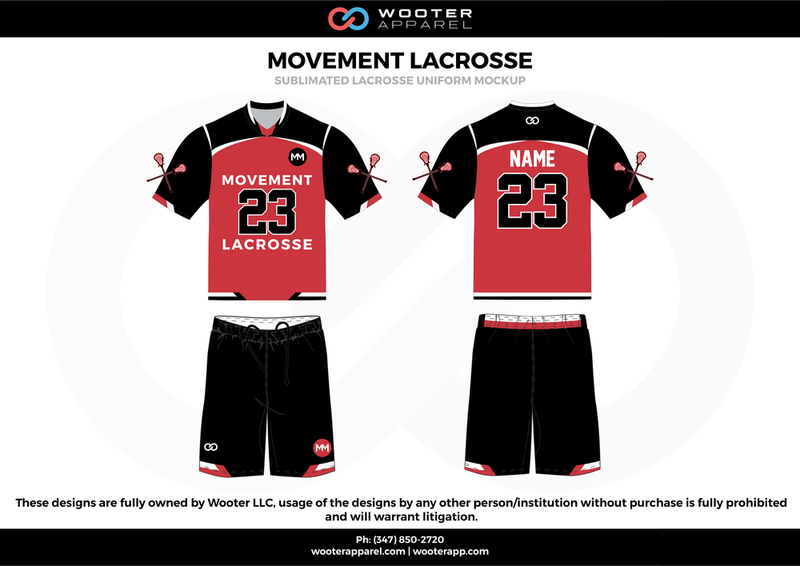 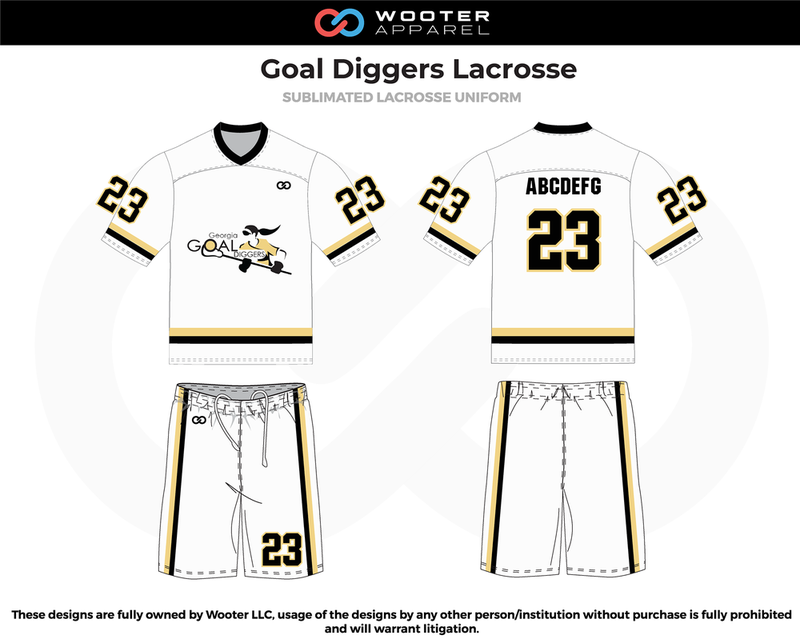 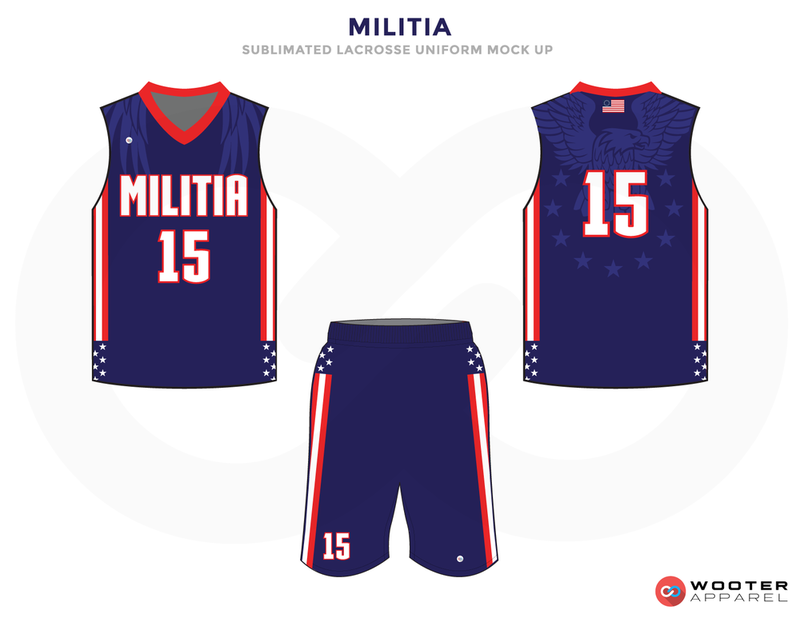 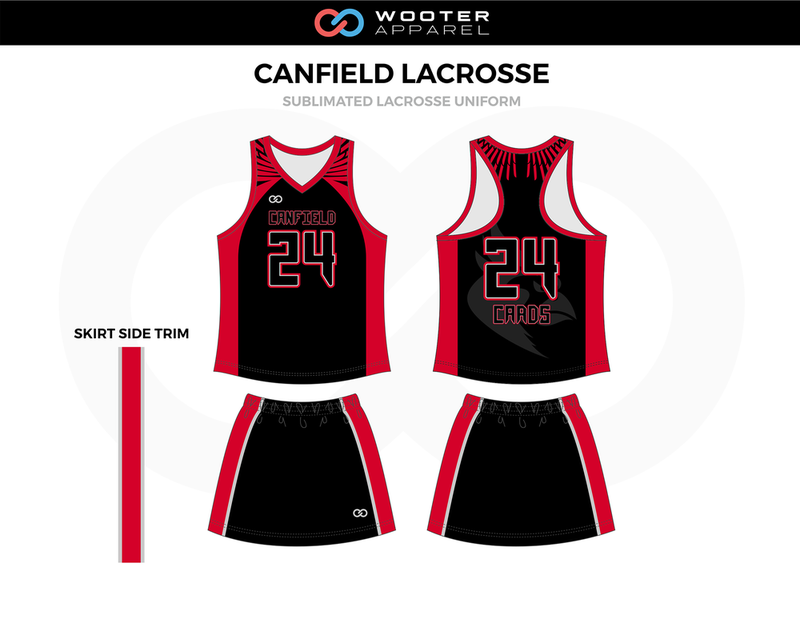 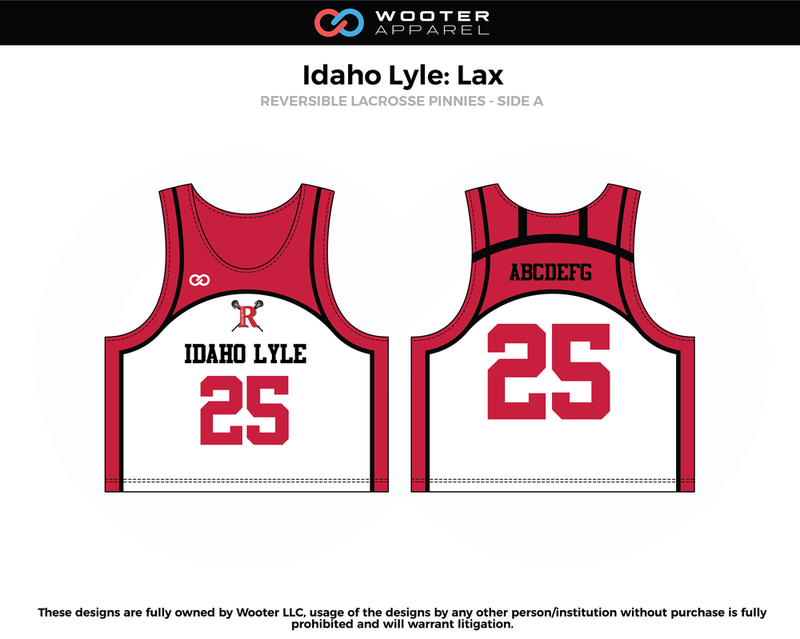 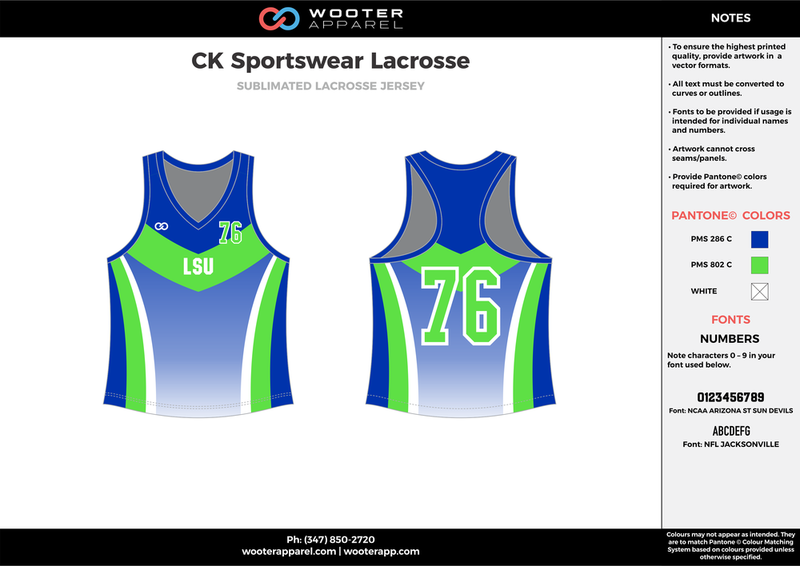 Design your own custom Lacrosse jerseys and get them in 2-3 weeks.